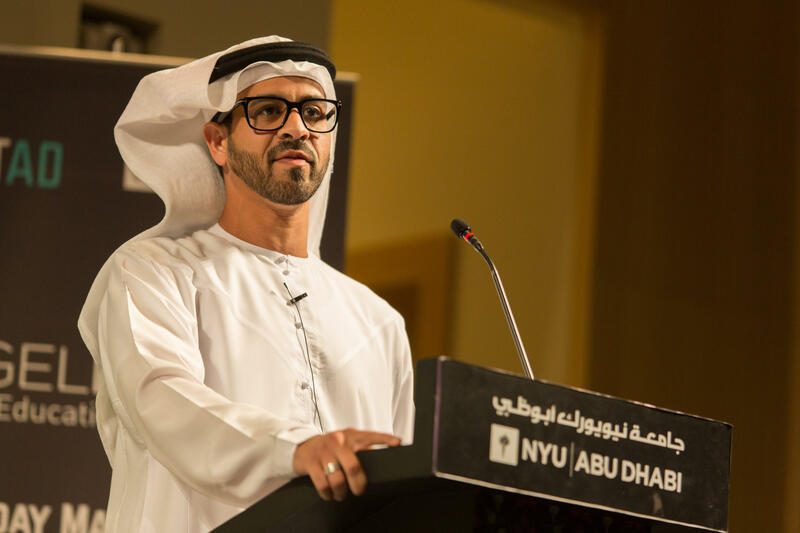 UAE-based early-stage equity funding platform VentureSouq and New York University Abu Dhabi's (NYUAD's) startAD, with the support of the UAE Ministry of Economy, hosted the third annual Angel Rising Investor Education Symposium on May 13, 2017, to discuss the state of angel investments in the UAE. Saud Al Nowais, Commercial Counselor for the UAE to the US.Image credit: Angel Rising. Seeking to create awareness and share insights on topics relating to angel investing, the event brought together regional and global speakers including Sabah Al Binali, private investor and former CIO, SHUAA Capital, Saud Al Nowais, Commercial Counselor for the UAE to the US, Najla Al-Midfa, GM, Sheraa - Sharjah Entrepreneurship Center, Omar Christidis, founder and CEO, ArabNet, Aby Sam Thomas, Editor in Chief, Entrepreneur Middle East, Owen Davis, MD, NYC Seed, Vikas Shah, Visiting Prof of Entrepreneurship, MIT Sloan School of Management, and others. The state of investments in MENA, angel investments in fintech, innovation policies, impact investing, were a few key topics discussed at the event, which strives to "build, cultivate and educate a regional community" of investors. Commenting on the event, Sonia Weymuller, Partner, VentureSouq notes that "the growing number of participants at the event over the past three years is a testament to the increasing appetite for angel investing in the region." 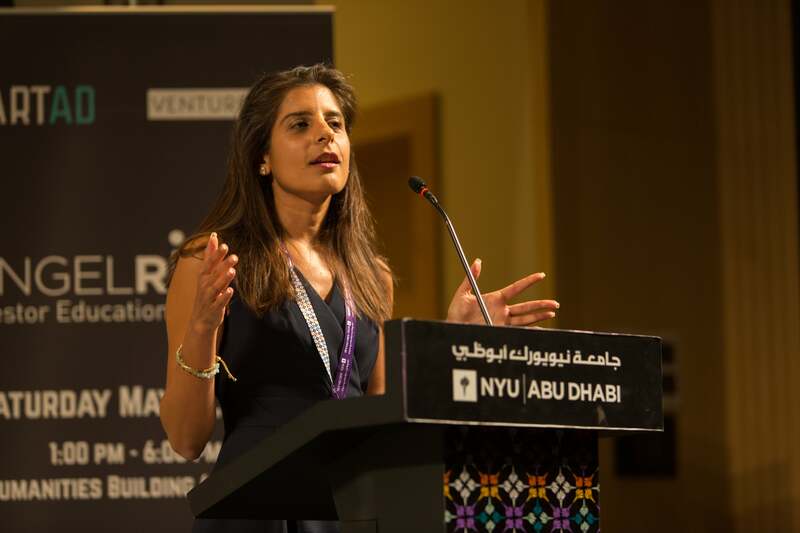 Sonia Weymuller, Managing Partner, VentureSouq. Image credit: Angel Rising. Ramesh Jagannathan, vice provost for Entrepreneurship Development, NYUAD and MD of startAD, believes that angel investors play a crucial role in providing a platform for early-stage entrepreneurs to "de-risk their ventures," and hence its crucial to build a world-class community of angels in the UAE.